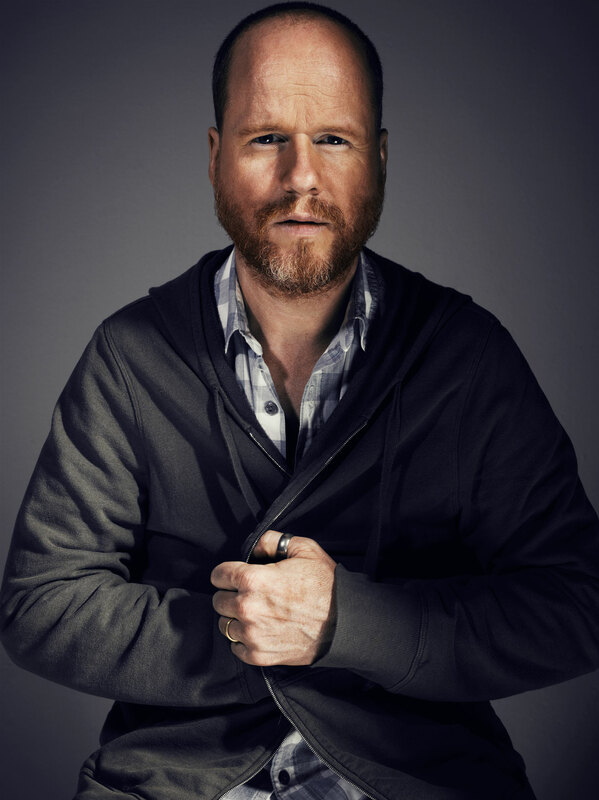 Happy 50th Birthday, Joss Whedon! Joss, I hope you’ve had the best 50th birthday a person can have. And now, back to watching Buffy! Joss Whedon was honored at Equality Now!’s event called “Make Equality Reality”, where he gave a speech in which he takes on the word “feminist” and explains why he hates it. Joss could totally do standup. He is doing standup! But he’s setting us straight at the same time. Setting things straight. Setting reality straight. This is kind of why I love him.